Aoa. i bought a new Grande. A beautiful car. I have a question if anybody can help. When i start driving my doors automatically locks after obtaining speed of 20 Km/h, but when i stop the car and shift the gear lever to P doors don't unlock automatically and not even i turn off the engine. i have to unlock the doors by pressing the unlock button. can it be changed. i will be waiting for the response. 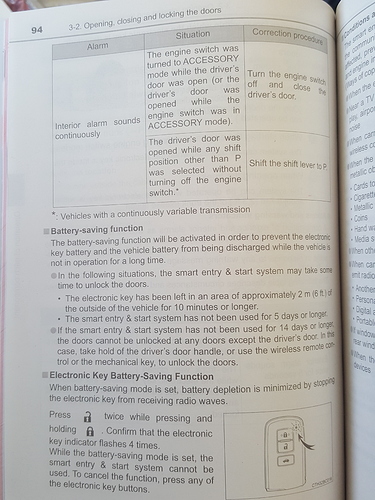 In the main thread..aik bhai nay manual to elaborate kia tha..it works..tested on my new grande..working perfectly..
Switch the ignition one time without pressing the brake , then second time to bring it to ignition mode , within thirty seconds , while the shift lever is at P , keep depressed the unlock button for five seconds. 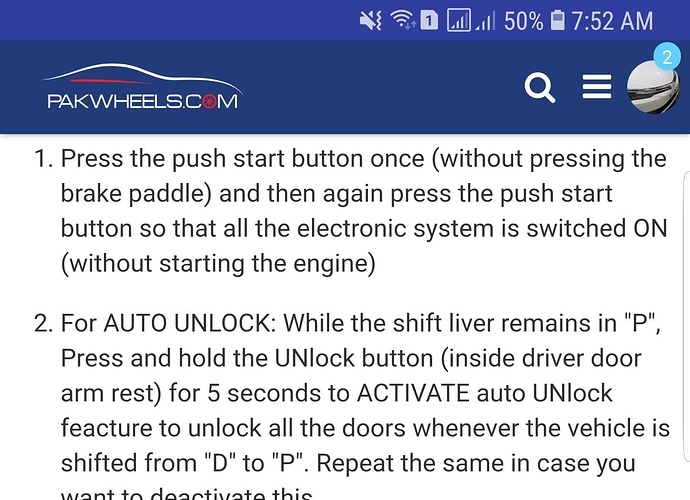 It should be programmed now to open all locks ON P.
For AUTO UNLOCK: While the shift liver remains in "P", Press and hold the UNlock button (inside driver door arm rest) for 5 seconds to ACTIVATE auto UNlock feacture to unlock all the doors whenever the vehicle is shifted from "D" to "P". Repeat the same in case you want to deactivate this. For AUTO LOCK: While the shift liver remains in "P", Press and hold the LOCK button (inside driver door arm rest) for 5 seconds to ACTIVATE auto LOCK feacture in all the doors whenever the vehicle is shifted from "P" to "D". Repeat the same in case you want to deactivate this. For LINKING ALL DOORS UNLOCK WITH DRIVER DOOR: Move Shift liver in "N" after starting the car and then switch the car off WITHOUT moving the shift liver to "P". repeat point no. 1 (above) while the shift liver remains in "N", Press and hold the UNlock button (inside driver door arm rest) for 5 seconds to ACTIVATE auto UNlock feactures to link the driver's door unlocking with all the other doors. Repeat the same in case you want to deactivate this. For AUTO SPEED DOOR LOCK: This is the only feacture which is ACTIVATED in Grande (from October 2018) by default. In case you want to DEactivate. Move Shift liver in "N" after starting the car and then swith the car off WITHOUT moving the shift liver to "P". repeat point no. 1 (above) while the shift liver remains in "N", Press and hold the Lock button (inside driver door arm rest) for 5 seconds to DEACTIVATE auto speed Lock feactures regardless to the speed of the car. Repeat the same in case you want to Activate this. Each time you need to repeat step no.1. 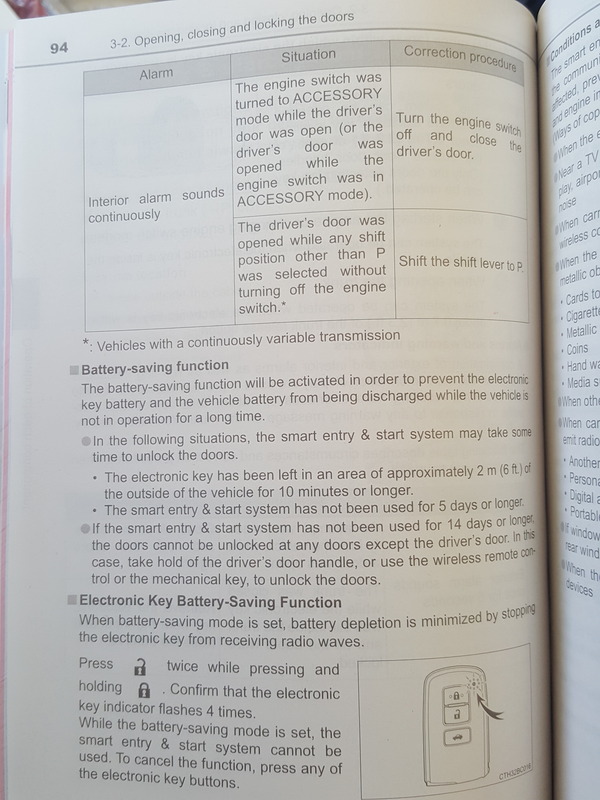 Plz do all this within 20 seconds of pressing the push start button for the second time, and the door will lock and then unlock automatically, when you will release lock/unlock button (after 5 seconds) as a proof of activation/deactivation. Mine is Dec 2017. It did not have speed lock option. If you switch off the unit completely, it will turn on the AC every time , regardless of temperature setting , I switch on the heater , never turn it off , setting remains the same. Increase / decrease the temperature manaullay as desired. An advice for all those who have FL grande for saving the battery of the second remote control by deactivating the smart entry system (only for the spare remote) which is not frequently used, lest you endup with the battery without even using it. Press and hold lock button (on remote) and then press unlock key twice, your smart entry feacture will be disabled only for that specific remote and not for the onther one, in case you want to reactivate smart enry feacture just press any key.